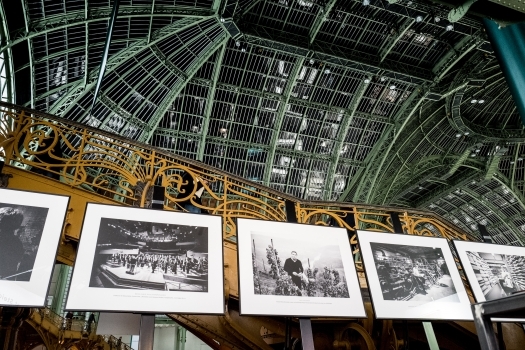 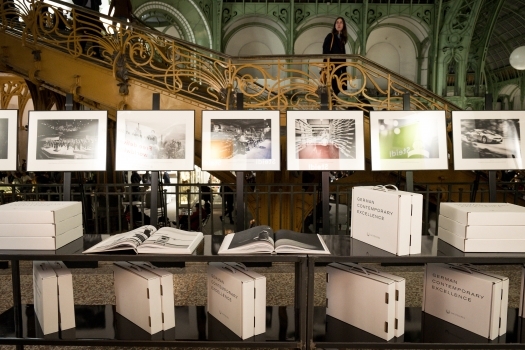 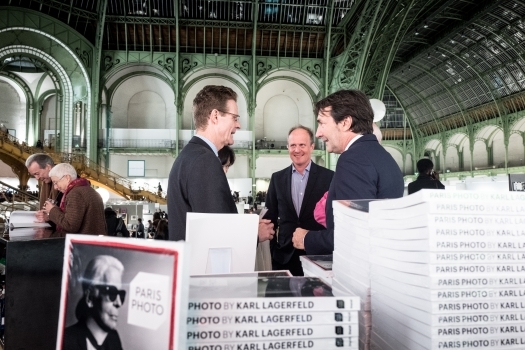 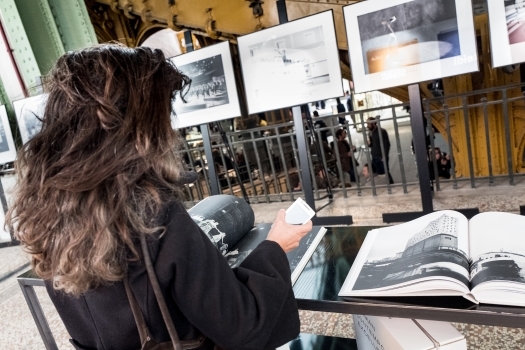 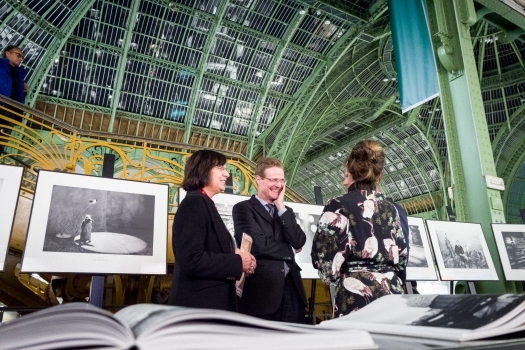 Karl Lagerfeld, guest of honour at the 21st ParisPhoto, showed a never-before-seen selection of his favourite motifs, accompanied by a picture book published by Steidl. 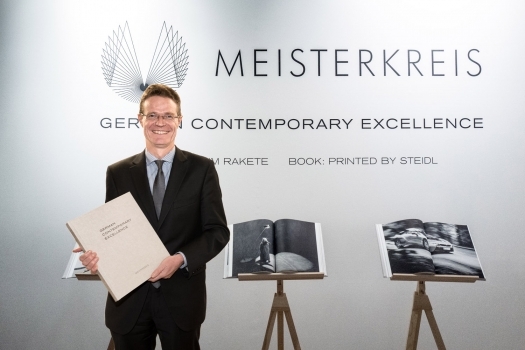 Gerhard Steidl curated the Meisterkreis exhibition “German Contemporary Excellence” which was very prominently displayed. 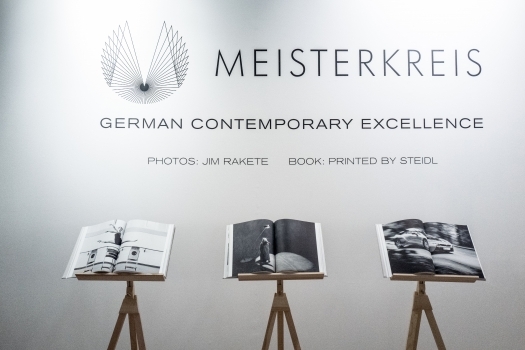 Meisterkreis members on site were Leica, BMW and Van Volxem. 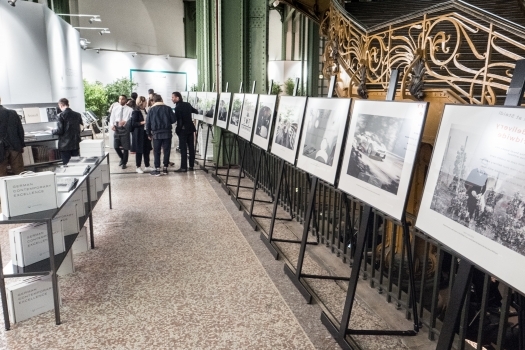 The VIP vernissage was opened by Dr. Nikolaus Meyer-Landrut, German Ambassador in Paris.